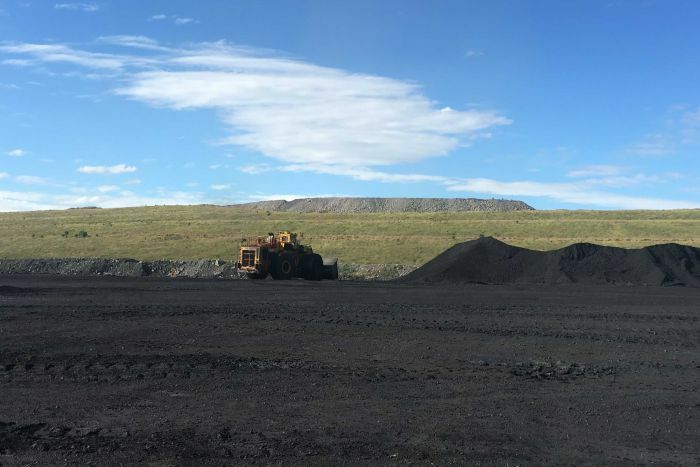 Glencore’s Hail Creek coal mine is set to undergo a restructure – costing the region around 430 jobs. The announcement by Glencore was made yesterday at a meeting at Mackay showgrounds. The company has said that under the reconfiguration, the two dragline operation will become a truck-and-shovel mine. Rosters will be 7 days on, 7 days off. Unfortunately for workers, this will cut jobs from 1,360 down to about 930. Changes are expected by mid 2019.